An examination and basic operation of the systems and components of the home, which provides the client with information about the general condition of the home. While there are different aspects to a general physical inspection, there are three reportable categories the inspector is focusing on throughout the inspection process. Each one of these categories reported on, provides our clients with meaningful information to allow for decision on the next steps to buying or selling the property. If you have any concerns about the items that are excluded from a general physical inspection, ask our Scheduling Department, your inspector, or our Client Services Manager for referral to the appropriate professional. Your inspection contingency period is important to adhere to, so schedule the inspections you want to have done right away. An additional inspection may be recommended for specific examination, and if estimates need to be obtained, it may take a little longer than expected. So, be proactive as possible. When you are thinking about selling your home or investment property, it is good to start with inspections. This will help you determine the work that may need to be done to make the property marketable and to price it accordingly for sale. 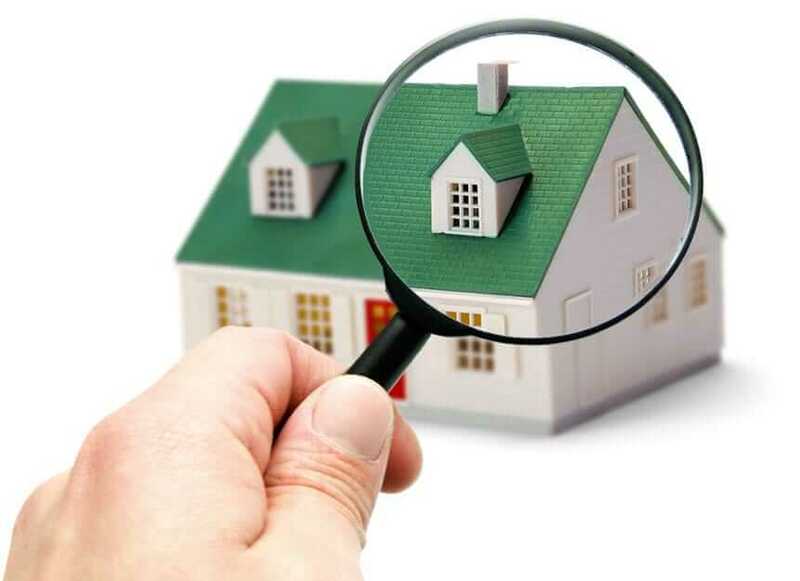 Disclosing inspection findings, whether all items are addressed, or no items are addressed will help the right buyer present an offer you can easily accept. Versus waiting for the Buyer’s inspection results and trying to negotiate further or risking cancellation from an uneasy Buyer. Scheduling specialty inspections on an annual basis can save you time, money, embarrassment and life interruptions because you can take the information and address problems before they turn into major issues or defects that affect safety or habitability; let alone, desirability. If you become a Seller in the future, you will also be ahead of the game in many ways, following the recommendations found in the inspections scheduled annually. Of course, our specialty inspections are available as needed, as well.